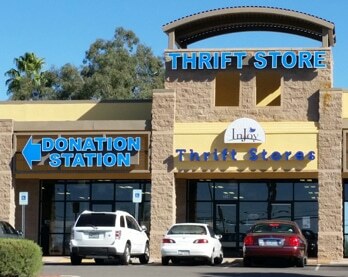 Do you want a place to volunteer that will be fun and rewarding at the same time? 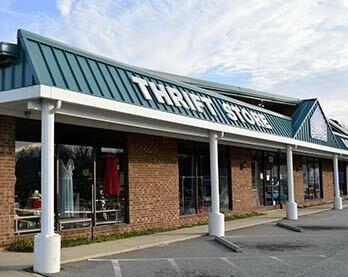 InJoy Thrift Stores with a Mission is just that place. 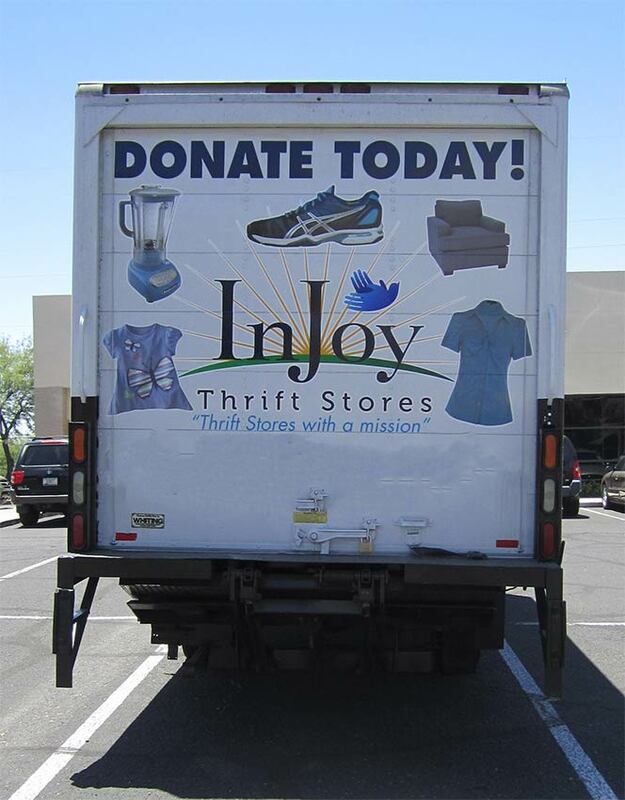 One hundred percent of the income from the sale of products at InJoy Thrift Stores, after normal store expenses are paid, goes to support and fund Christian-based ministries in your community and throughout the world. 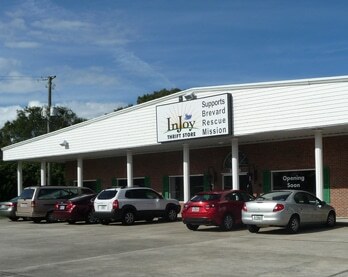 Many hands are needed to run successful non-profit thrift stores such as InJoy. 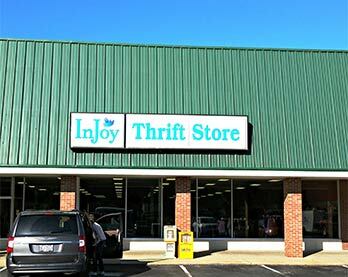 Processing clothing, linens, shoes, books, etc. Click here for the Volunteer Application and scan and email or hand deliver it to the nearest location below.